Saudi Aramco, in partnership with its strategic partner Mitsubishi Hitachi Power Systems, has inaugurated a maintenance, repair, and overhaul (MRO) facility for gas and steam turbines and compressors in Dammam, Saudi Arabia. “The inauguration of the MRO represents a new milestone in the fruitful cooperation with Mitsubishi Hitachi Power Systems,” said Mohammed Y Al Qahtani, Saudi Aramco's senior vice president of Upstream. 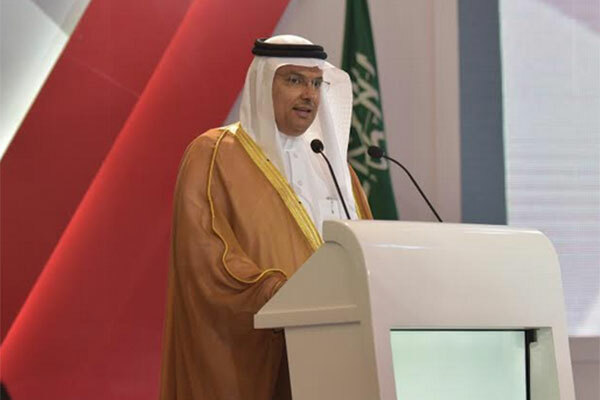 The inauguration event was held under the patronage of Prince Ahmed bin Fahd bin Salman bin Abdulaziz Al Saud, Vice Governor of the Eastern Province. "This investment is important for three reasons: First, this facility represents an important element of Saudi Aramco's ongoing commitment to establishing a world-class supply chain and services ecosystem in Saudi Arabia. This is a strategic objective and cornerstone of the In-Kingdom Total Value Add (IKTVA) Program, launched by Saudi Aramco two years ago to double local content by 2021,” he noted. Al Qahtani said the third and most important reason is that the investment represents a commitment to the Kingdom’s invaluable human capital - the young men and women whose work is an essential component of the IKTVA program. The availability of well-trained Saudi Arabian talent, according to Al-Qahtani, represents the most crucial aspect of job creation and localization. Saudi Aramco has realized this aspect and, therefore, entered into partnership with the Technical and Vocational Training Corporation (TVTC), and in collaboration with a group of leading industrial companies, to establish 15 centres of excellence, mainly based in the Eastern Province, with an existing capacity of nearly 10,000 trainees. These centres are fulfilling the Saudi energy sector’s needs of technically-qualified young people, who adopt successful work ethics. “These centres are the only link between training and employment and demonstrate a successful model that we have been trying over many years and it proved to be highly effective. We hope that this model will be adopted on a broader scale as a cornerstone of the national development,” Al-Qahtani added.